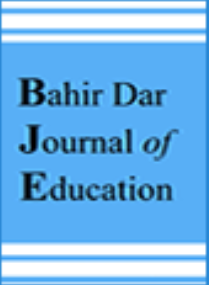 This is a Bahir Dar journal of education publishing system. 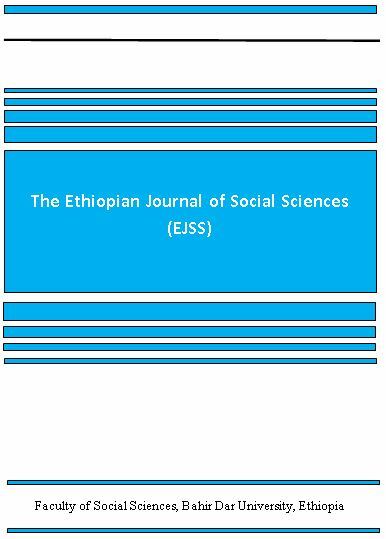 EJSS is a blind peer reviewed journal published biannually by the Faculty of Social Sciences, Bahir Dar University. EJSS publishes scholarly works focusing on historical, socio-economic, development, cultural, gender, political and environmental issues. Contributions for the journal should include full-length original research articles, review articles, book reviews and letters.